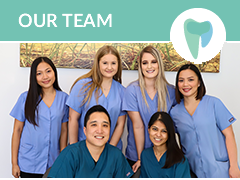 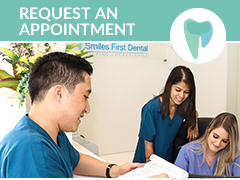 If you are a local community or sporting group, and would like our support through donations or services, please email us at reception@sfdental.com.au and let us know how we can help you. 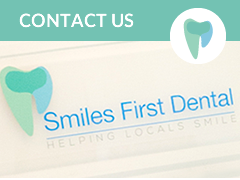 Here at Smiles First Dental, we firmly believing in supporting our community that supports us. 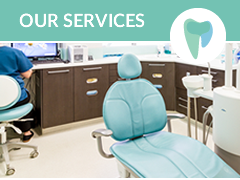 We are dedicated in serving our community and have a wide range of options that we are able to offer local groups, clubs, schools and businesses.